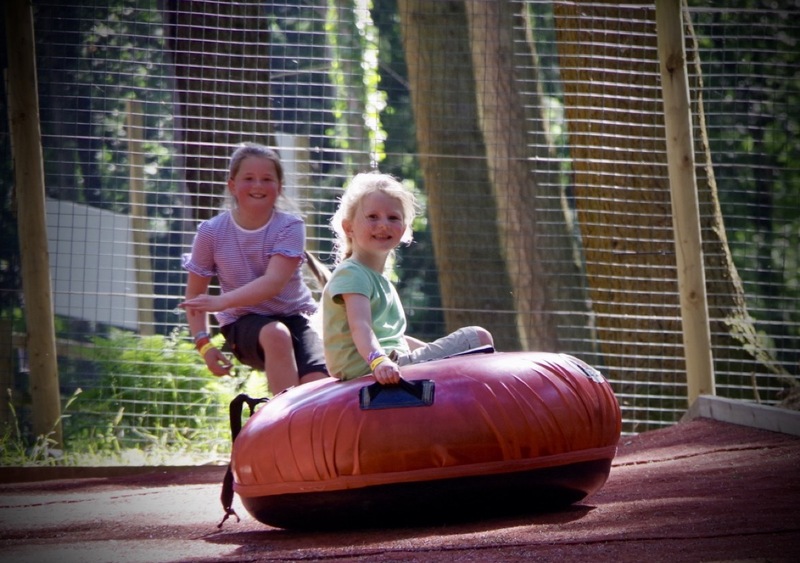 Check out below why you should be joining us for your fun family days out! So it’s no secret at this point that Zip World is the home of Velocity 2, the world’s fastest zip line. 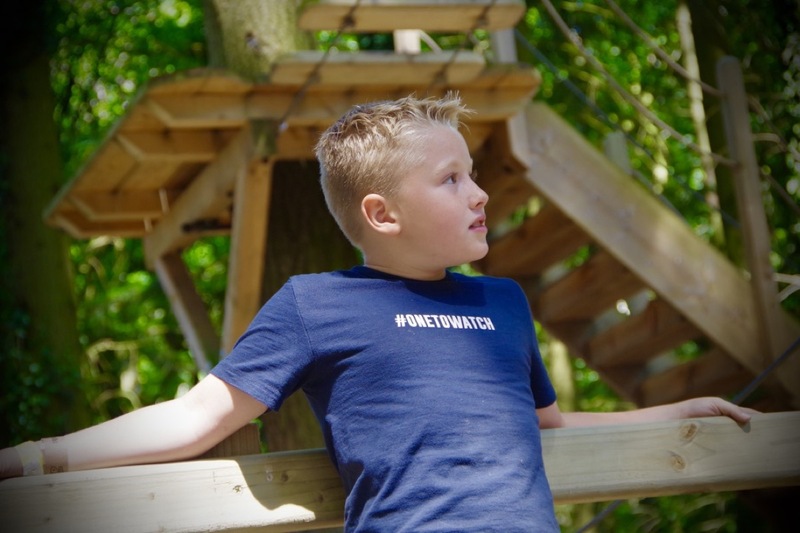 You’ve heard your friends talk about it, you’ve seen it on facebook… but what does zip world do for families with young children? Well, a lot! 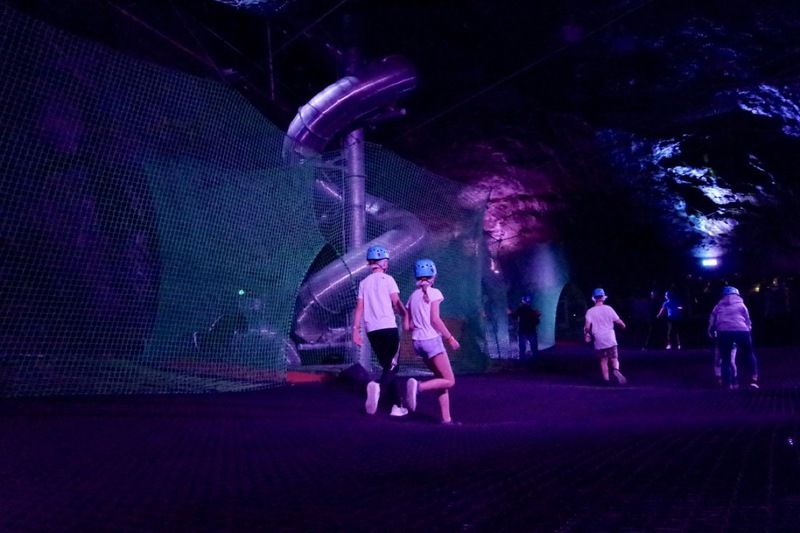 Here’s 5 reasons why you should choose Zip World for your family day out! 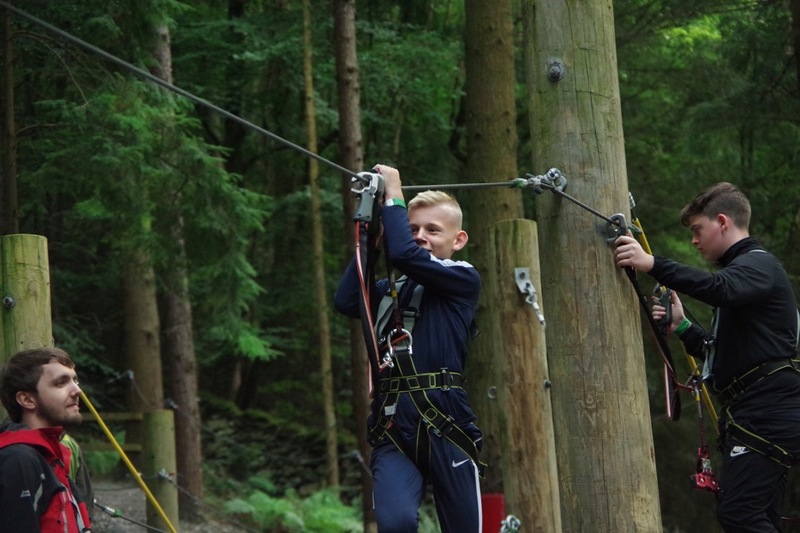 If you’re a family with young children, we’d highly recommend paying a visit to our Zip World Fforest site in Betws-Y-Coed. 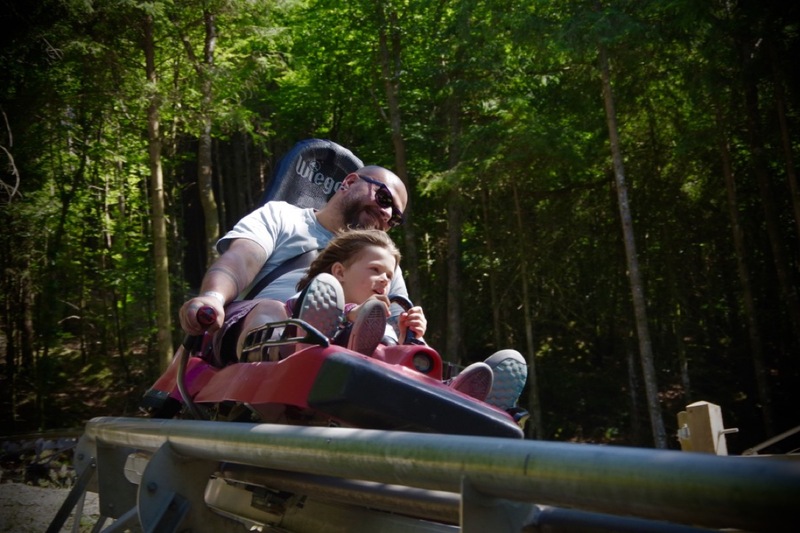 Accompanied by an adult, children as young as 3 years old can have an incredible experience on our Fforest Coaster, the UK’s only alpine coaster, reaching speeds of up to 25mph! You get the choice to break, so you can take it at yours and your little one’s own pace. 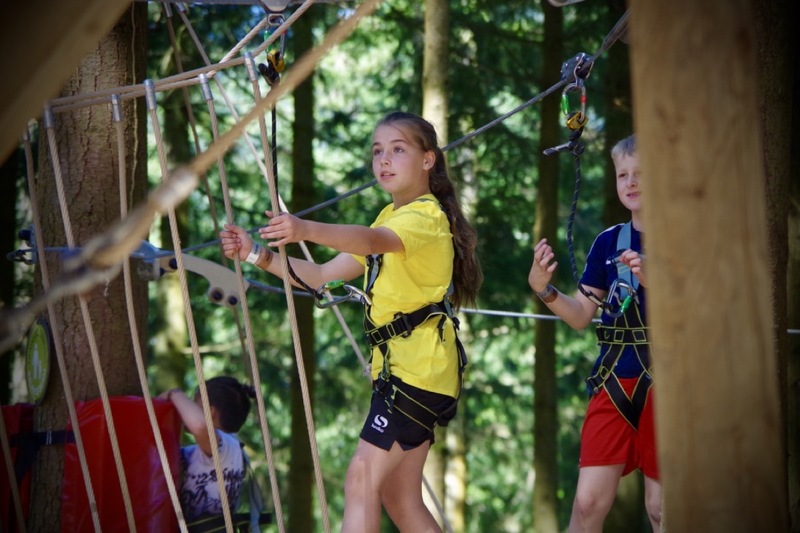 Another amazing activity we’d recommend is Tree Hoppers- children from 5 years old can fly their way through this mini adventure course, with zips, obstacles, twists and turns at every corner. It’ll be sure to keep them occupied for a while! 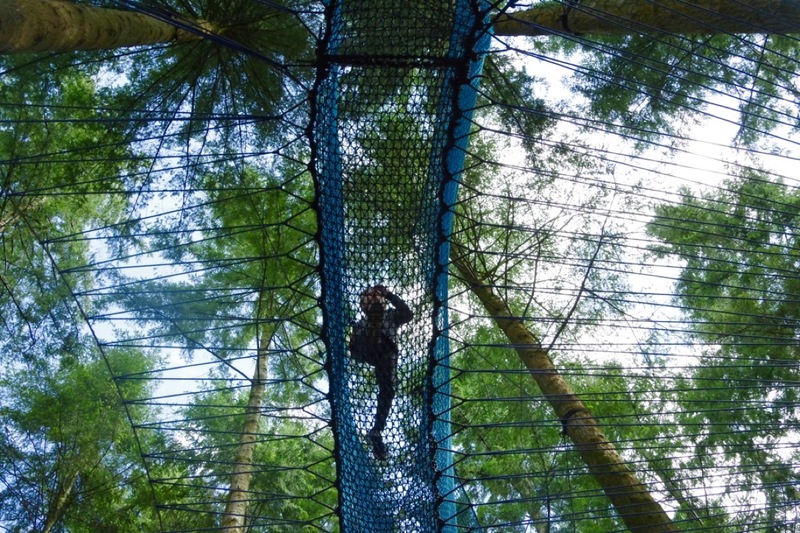 And whilst you’re at it, why not head over to Treetop Nets? 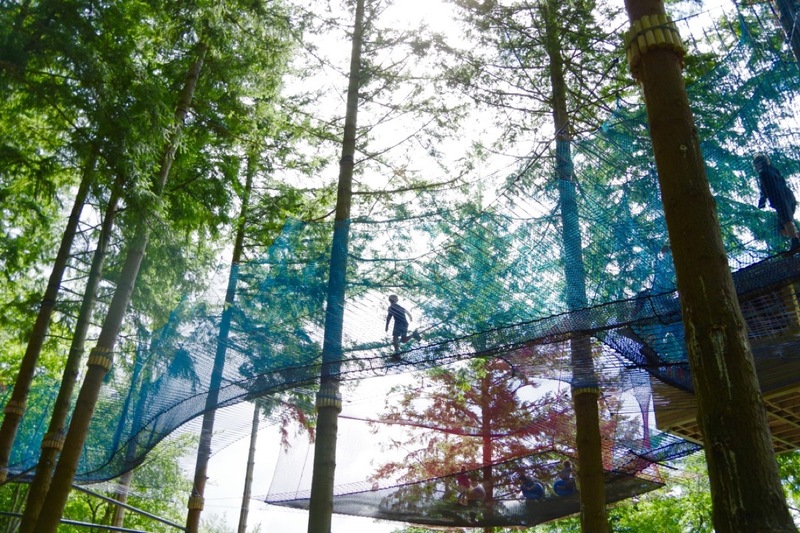 Children from 3 years old can bounce about in this amazing net jungle, suspended in the trees. 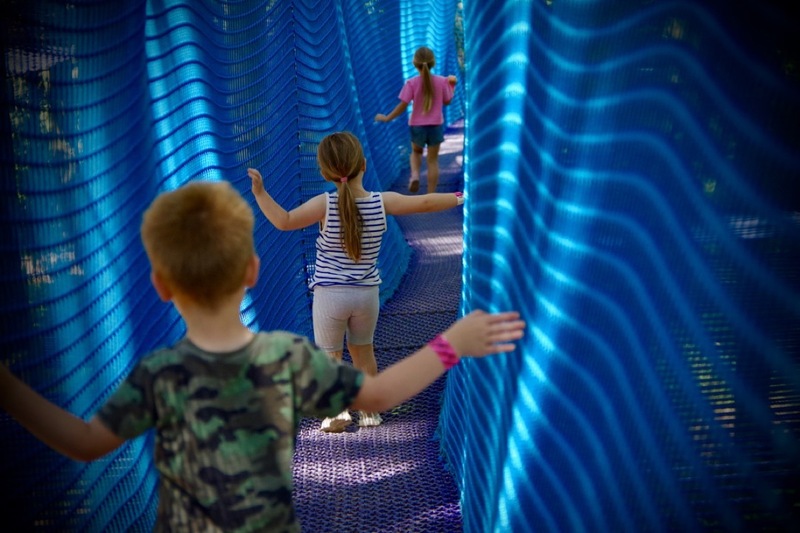 Complete with a carpet slide and Europe’s longest net walkway, this’ll be a sure to use up all of that endless energy! 2. DON’T FORGET ABOUT THE BIG KIDS! 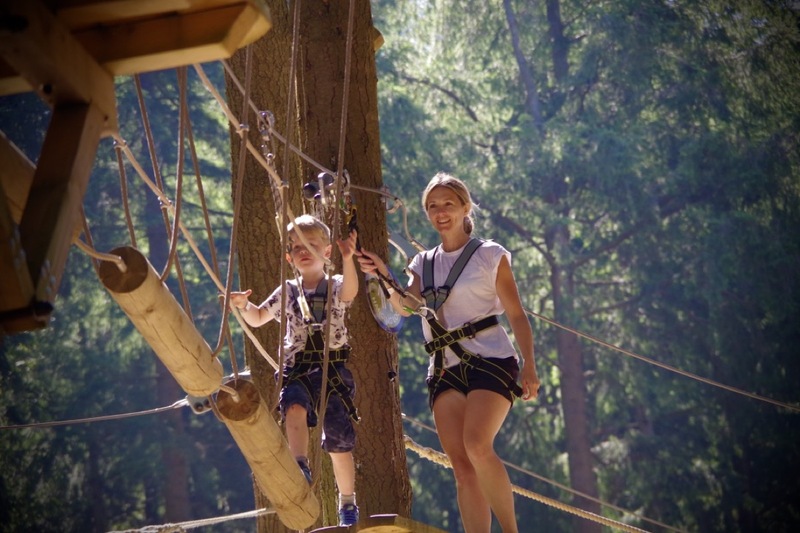 We do, however, offer adventures fit for the whole family! 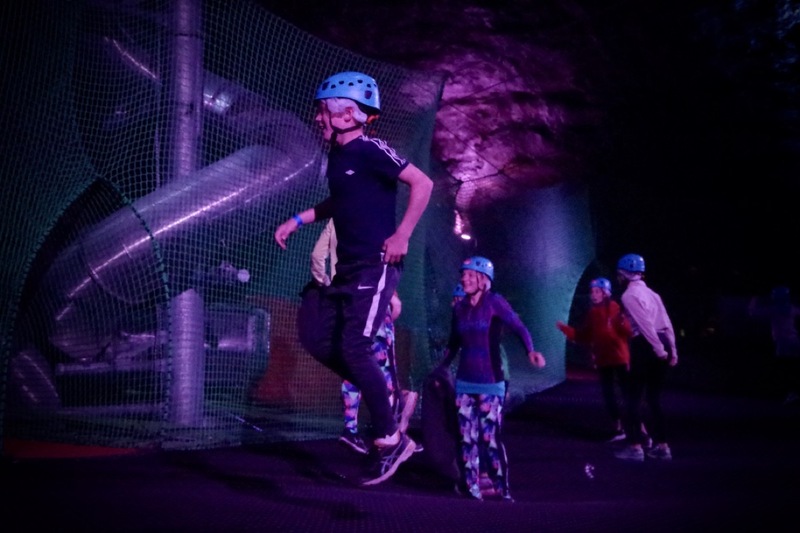 Children (and adults of course) from 7 years old can enjoy our amazing selection of activities over at Zip World Slate Caverns, Blaenau Ffestiniog. Bounce Below is a breath-taking bouncy net adventure with a twist. It’s located underground, in a disused mine, the only subterranean activity of its kind in the UK! 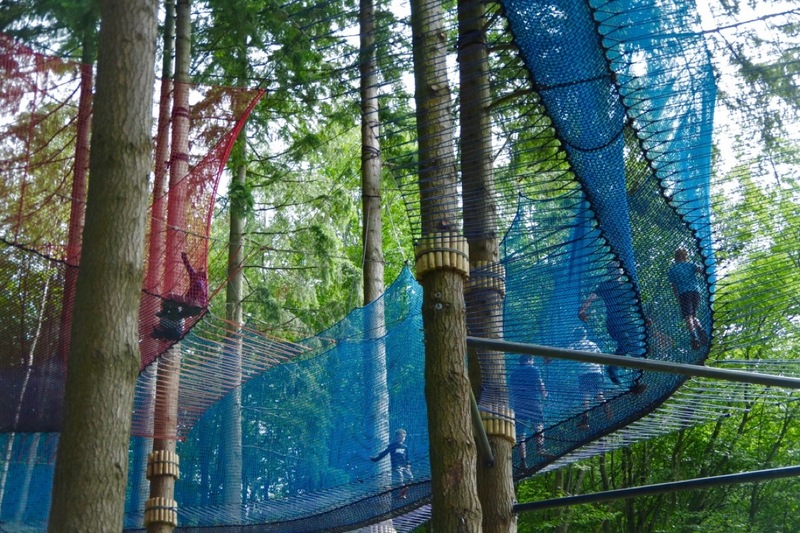 It’s spread over four layers, with slides, ropes and big yoga balls! 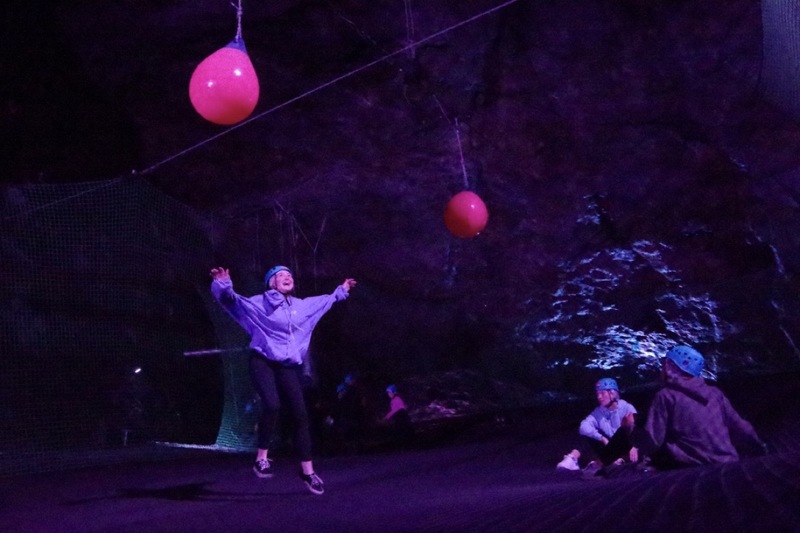 Alternatively, you can unleash your more adventurous side and take on our Caverns adventure course. 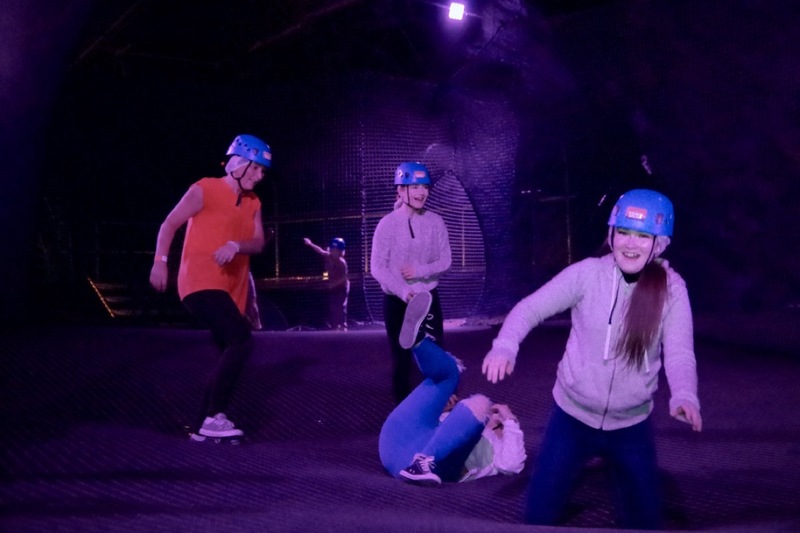 Children from 10 years of age can traverse along the underground mine following a training course- so you and your family are safe and sound to head off and make some memories! 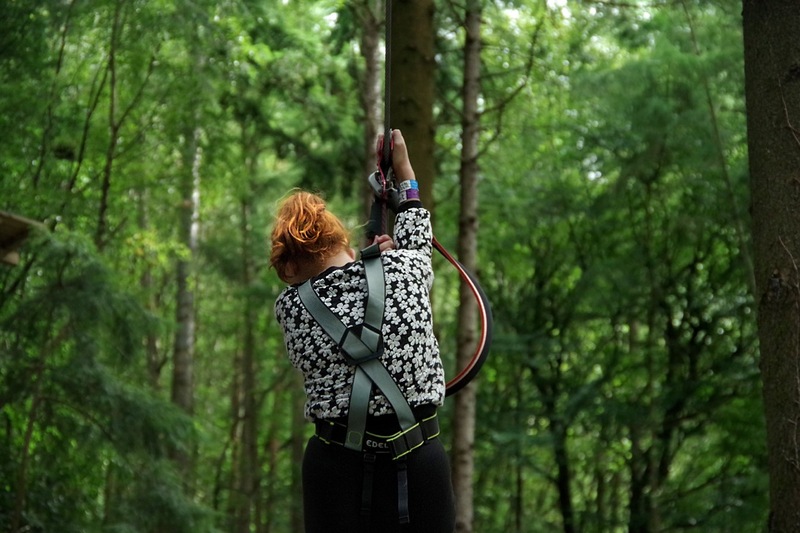 Our Fforest site also offers a similar activity, the Zip Safari, but high in the treetops for you nature lovers! 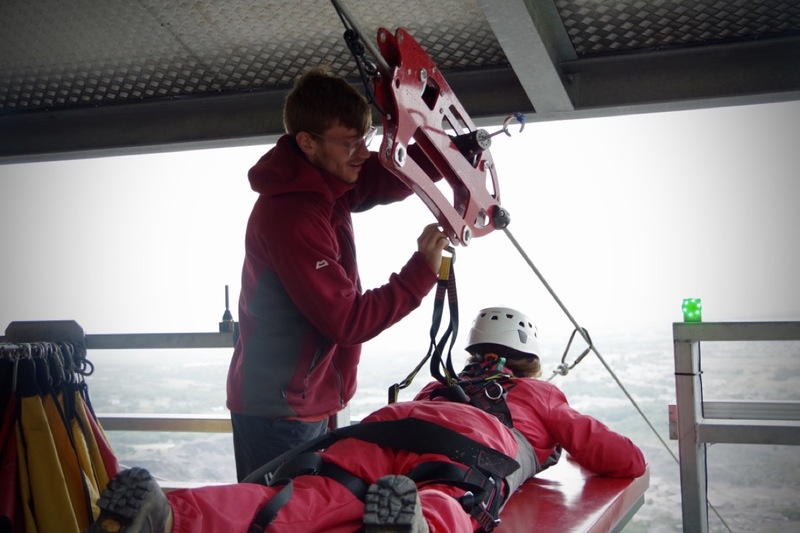 If you and your big kids are feeling daring, you could always take on Titan, which is Europe’s largest 4 person zip zone, or of course, Velocity 2, the fastest zip line in the world. Each of our sites has plenty of facilities for you to relax, unwind and take a bite to eat with your family. Our Fforest Caffi (give us a follow on Instagram here!) 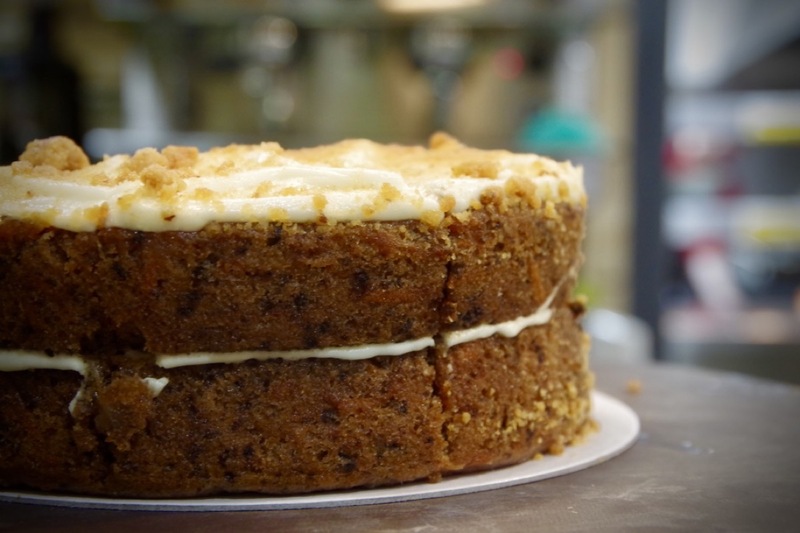 has an amazing selection of cakes, savouries, hot and cold drinks… and it’s a popular birthday party spot too! For mums and dads, our Fforest Coffi hut is there, catering to all of your caffeine needs! 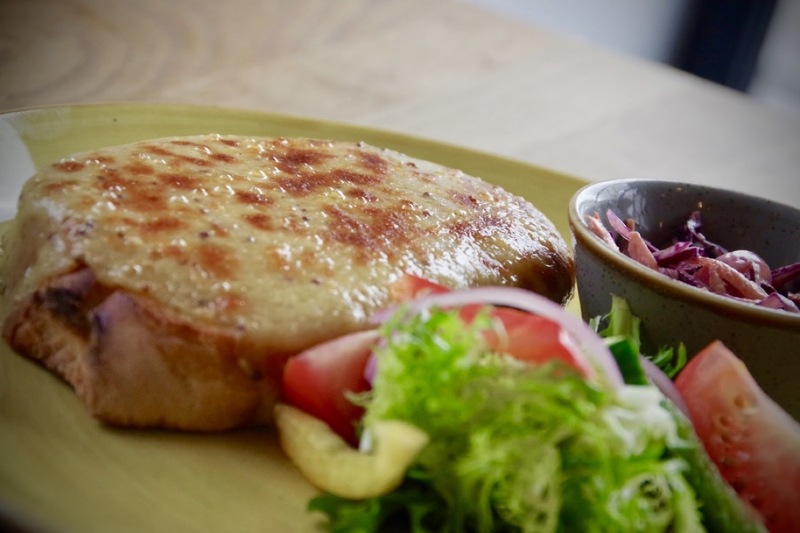 We’re also home to the Blondin Restaurant at Penrhyn Quarry, and the lovely guys over at the Llechwedd Slate Caverns Tour have plenty of food and beverage offerings over at their café. Not to mention, baby changing facilities and disabled access at every site! If there’s one thing everyone always comments on, it’s our incredible team. We pride ourselves in being a fun, enthusiastic and helpful bunch- the cherry on top of the cake! 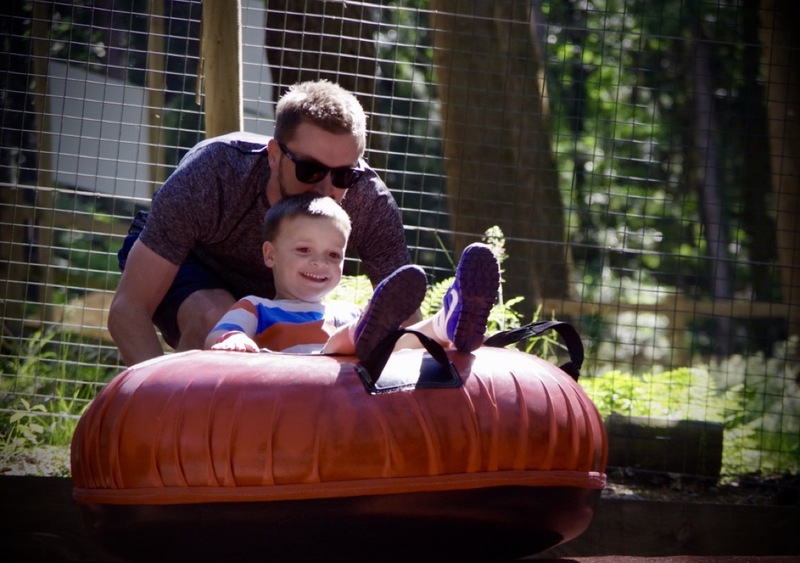 We’re proud to say we’ve helped many families conquer fears, and calmed lots of nerves with our smiles! We’ll make you and your family feel right at home and give that edge to your unforgettable experience! 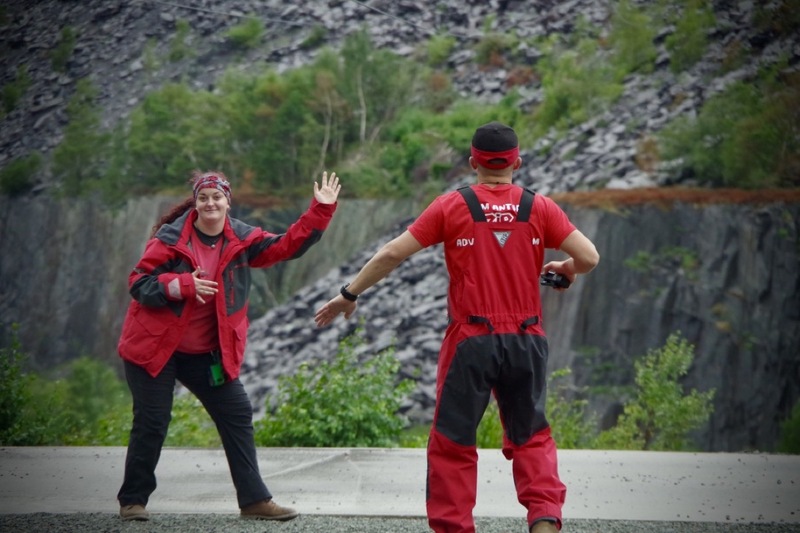 We’re always on hand to guide, help and maybe crack a few jokes along the way. Don’t hesitate to grab a team member for any advice, or just a chat! We want you to walk away with a memento to keep hold of these special family memories for a lifetime- they’re only young once after all! That’s why we offer as many photo opportunities as possible. 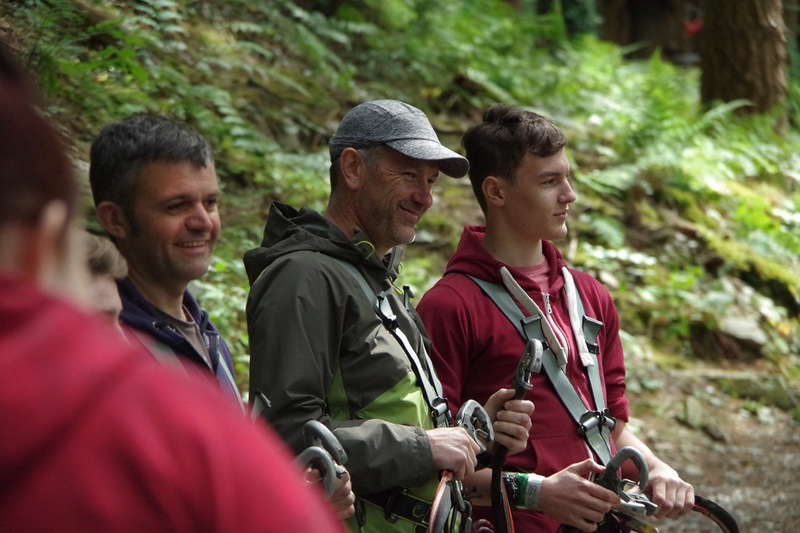 We have designated selfie points along our courses, so you know exactly where to capture that perfect family shot- not to mention photographers dotted around so that you can grab a professional action shot! Our Garmin head cam hire allows you to film your entire Velocity 2 or Titan experience too! Don’t forget to check out our gift shops too, which are packed full or Zip World merchandise, including a few back to school essentials and bits and bobs for the upcoming winter months! So whenever in doubt, head our way to keep the little ones (and the big ones!) entertained. Any time of year, we've got you covered. We'll see you there! Head over to our website to book now! Come Rain or Shine - We’ve got you Covered! 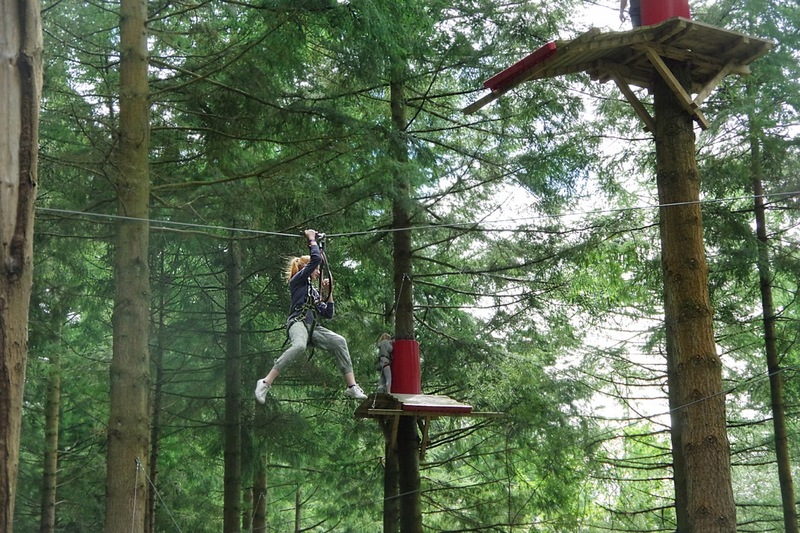 Be the first to experience the Zip World Fforest Coaster, an exhilarating experience where visitors can control their speed as they weave, dart and speed through 1km of stunning woodland scenery. 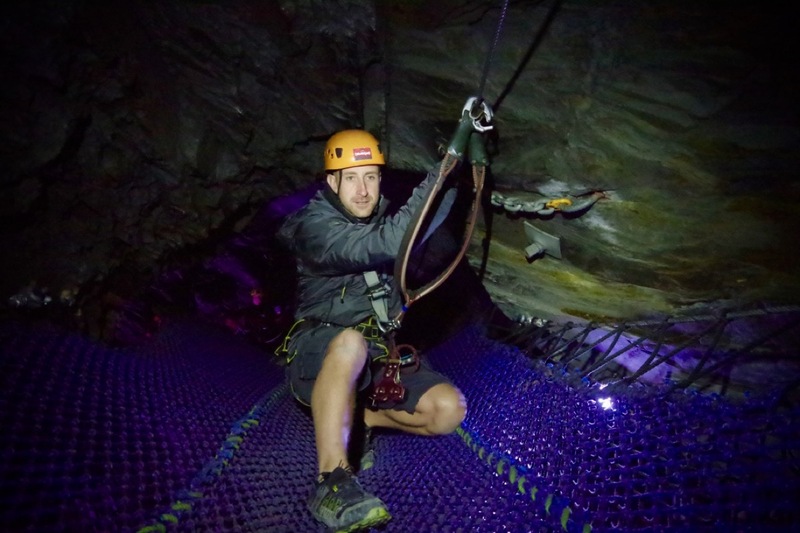 Stuck for something to do on a rainy day in Snowdonia? We've got you covered!